Gift cards can be purchased over the phone or in the salon. We are happy to mail the gift card to the lucky recipient (shipping + handling charges will apply). 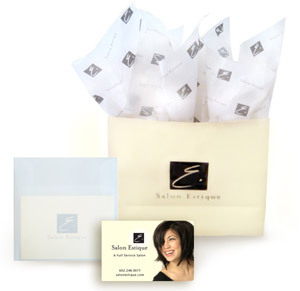 Send someone a Salon Estique Gift Card today!